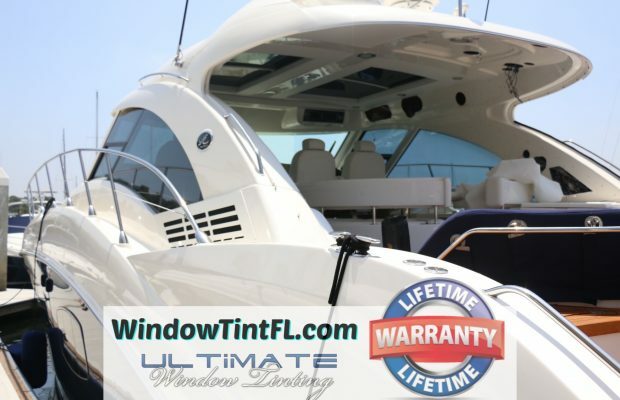 Window Tint Florida is Proud to Serve Naples Florida! 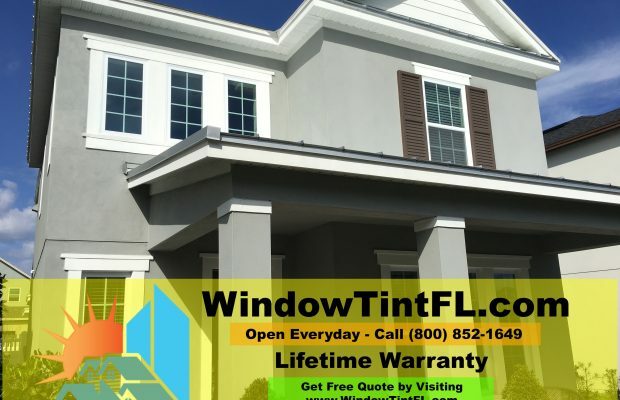 Residential Window Tint and Commercial Window Tint in Naples, Florida. 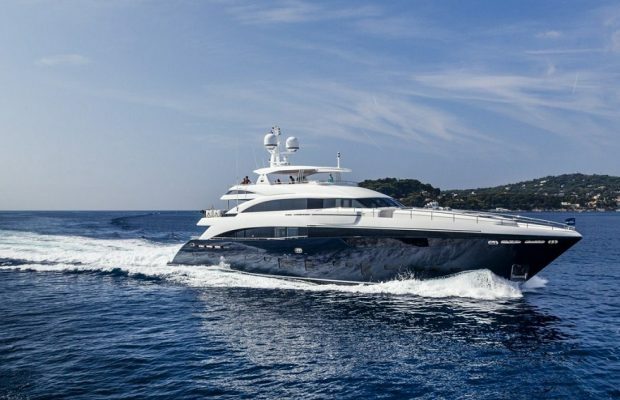 Naples is one of the most prosperous, beautiful towns in all of Florida (or all of America, for that matter), with stunning homes, stunning beaches, and a bustling population. The city (and all of greater Collier County around it) is a great place to raise a family, to do business, or to visit from afar. Naples, Florida certainly has its share of fine attributes, but it also has more than its fair share of exceedingly hot, sunny days. And when the sun beats down all day and heats up your Naples home or place of business, it doesn’t matter how lovely things are there, all that matters is keeping cool!And in Naples, Florida, keeping cool means spending big bucks. Energy bills here can be sky high. There are hundreds of days of steady sunshine in Naples, which is rightly considered to be in the tropics, and that means hundreds of days where the A/C will be on for hours each day just to keep your Naples residence or or office cool enough to get through the day. You don’t want to have to shut the blinds and block out all the sun, though – who wants to sit in the dark all summer long!? Fortunately, you don’t have to close the shades and drapes and block your view, not when you can just block out the warmest sunlight, instead. 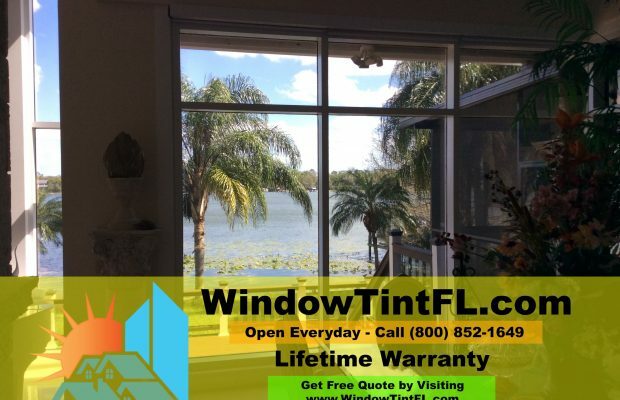 Call Window Tint Florida, the leading installer of Florida window tinting films, and let is treat your windows so that they’ll block the heat but not the view! Your bank account will thank you as your electricity bill drops. There’s more to our window films than reduced energy bills alone, mind you: sure, Naples is wonderful, comfortable place to call home, but that does not mean that bad things never happen here. Your residential or commercial property faces the threat of a break-in or vandalism, or of course the destructive power of the hurricanes that rage across Florida all too frequently. 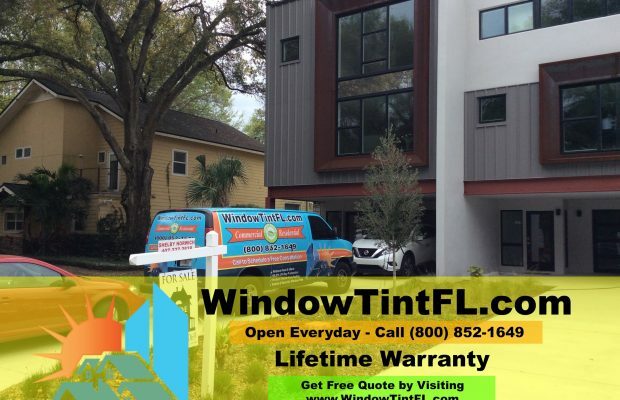 But once your windows are treated with the security window films used by the team from Window Tint Florida, not only will your property be cooler and more cost-effective, it will be safer and more secure, too! Window tinting saves you money by cutting your cooling costs during the sunny summer months thanks to blocked infrared sunlight and window film can even reduce heating costs in the colder months by offering added insulation. Untreated glass windows let sunlight flow into your Naples, FL home unchecked. With tinting, your windows can block out up to 99% of those hot infrared rays that quickly make your home warmer and send you to turn on the A/C. As a huge added bonus, our window films offer highly effective protection against the harmful UV (ultraviolet light) rays that can damage the skin, even leading to certain skin cancers after years of exposure. These rays can fade carpets or wood floors, they can bleach and fade upholstery and décor, and UV rays can damage photos and artwork over time. 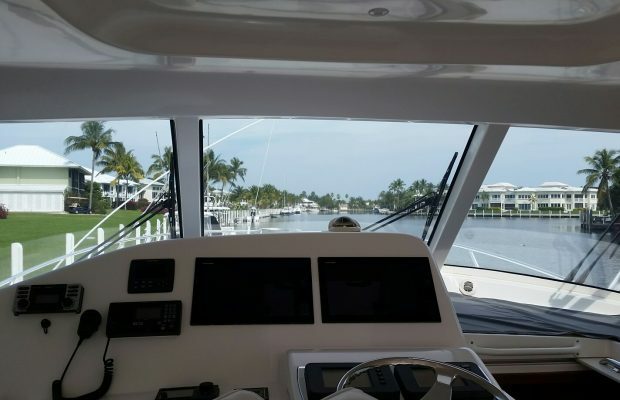 Our window tinting films block out the IR and UV rays even as it lets in the natural light you love about Naples thanks to the top quality Huper Optik window films we stock. You are left with a bright, beautiful home that’s both cooler and more energy efficient. Windows are the weakest part of any home from a security assessment – that’s simple a fact. You want to keep your family and your possessions safe and sound, of course, but no homeowner wants to put clunky unappealing bars across the windows of their Naples home. But there’s no need to do so! Instead, hire us to apply security window films to the windows of your Naples residence and you will get to enjoy windows with a clear view that also happen to be highly shatter resistant. Security window film stops glass from cracking into pieces when struck and it holds the broken pane glass in its frame. That means even after a window is smashed, your home can’t be invaded and also everyone inside remains safe from sharp shards of flying glass. We also stock plural window films that can provide both enhanced physical security and/or more privacy by blocking the view into your home from outside but without damaging your view out into lovely Naples at all. You want to look out though your windows, not to have people looking in at you and your family! Hoping to give that Naples residence of yours some added curb appeal? There are many more options just re-painting the house or doing landscaping – don’t overlook the windows during that home makeover project! Window Tint Florida stocks an array of window films that offer everything from soft frost finishes (that look great, let in light, but totally block the view of anyone outside) to a modern metallic and/or mirrored look (great for modern homes, especially right along the beach where the view is worth reflecting). We will also gladly show you our range of widow films that add color or patterns to your residence’s windows and glass doors. Keeping your Naples, FL business cool costs money, we sure know that! But we also know that any responsible business owner/manager is aware that keeping their business cool and comfortable enough for their employees, clients, and patrons is an absolute must, especially during the long, hot a Florida summer. 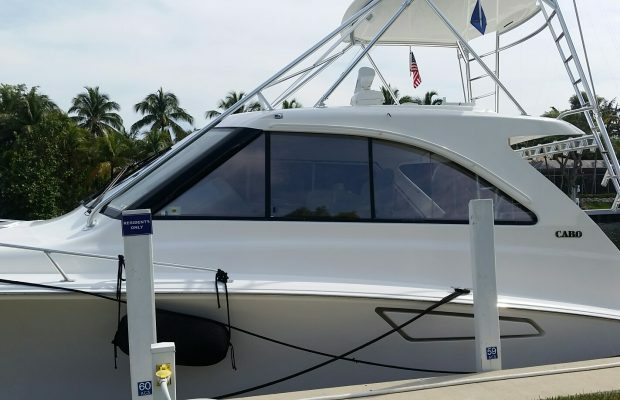 With professional window tinting installed by Window Tint Florida, Naples becomes more affordable place to maintain a business overnight. By keeping the sun’s warming IR rays out, our window tinting keeps your electricity bills down, it’s as simple as that. We have clients in Naples and all up and down Florida such as retail shops and restaurants, office buildings and music performance venues. 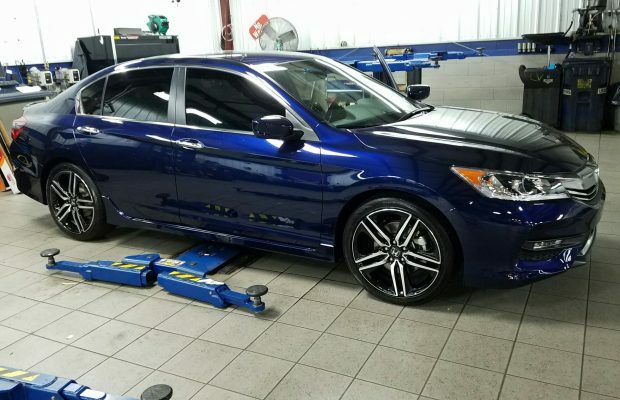 The refrain we hear all the time from our Florida commercial window tinting clients is that our window tinting usually pays for itself a matter of time, and that’s music to our ears! Window tinting blocks out the warming/thermal infrared range of sunlight, but lets natural light into your Naples business. You will run the air conditioning less often and save more money every time the mercury creeps higher! Keeping your Naples Florida business safe is the top priority for the business owner. You want to keep your place business secured against theft and damage and to keep the people who work for you protected. As most any thief will use the windows as their primary entry point into your Naples business, the savvy business person takes the precautionary step of installing security window films. This modest investment will pay for itself the very first time a robber can’t break through the windows leaving your business, and all the people and property inside it, safe and sound. We install security window films in all types of commercial properties, even for those lovely Naples shops and restaurants with huge glass windows that would seem easy to break and inviting for the thief or vandal. Security window films make most any sheet of glass nearly impossible to break through to create a point of entry. After a break-in attempt or an act of vandalism, you might have to replace your business’s windows, but that will be about it! You want your employees and visitors to feel safe and comfortable while at the workplace day in, day out. And there are few things that can make people feel less secure and relaxed than being watched by people out there on the street! 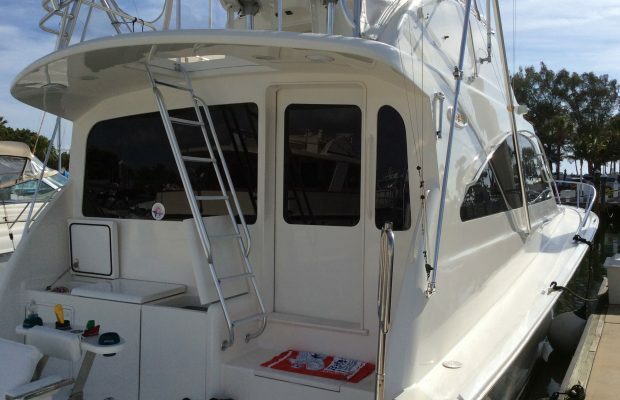 Give your staff and your guests the privacy they need to be happy and productive with a privacy window tinting job by Window Tint Florida! Our window films can totally block the view into your Naples Florida offices, restaurant, or gym/studio all without compromising the inside out into Naples. We use privacy window films that let in plenty of bright, pleasant sunlight, but block the view of unwanted eyes trying to look in from outside.